Jimmy Mason Bass Fishing has been a full-time guide service for over 15 years. We offer trips on the Tennessee River lakes of Pickwick, Wilson, Wheeler and Guntersville lakes. Whether you are looking for just a fun, relaxing day on the water, preparing for a tournament, want to learn specific fishing techniques or to catch the fish of a lifetime, we offer the fishing trip that you are looking for. In addition, we can provide multiple boats for group and corporate trips. 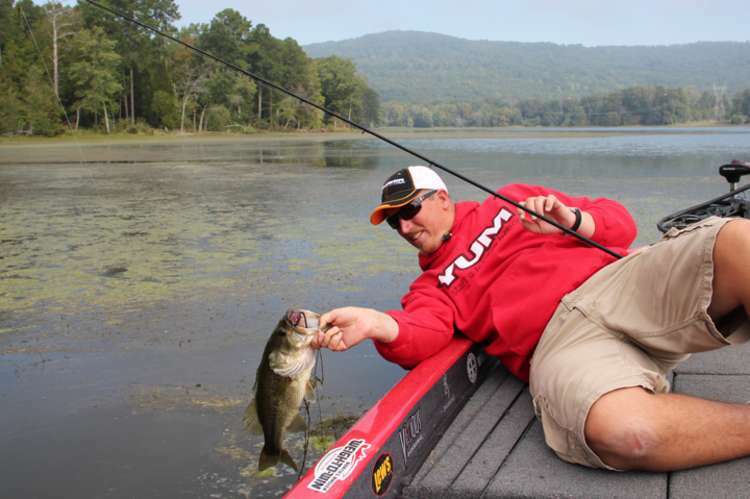 Specializing in bass and trophy smallmouth bass fishing. Also offers trips for white bass, crappie and bluegill. USCG Licensed Captain.